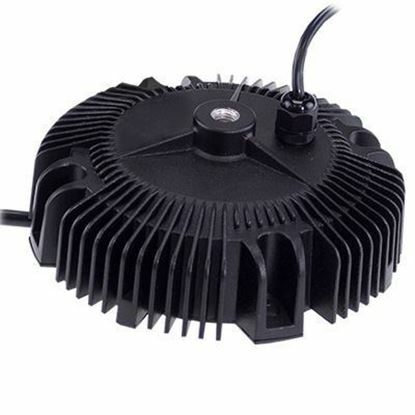 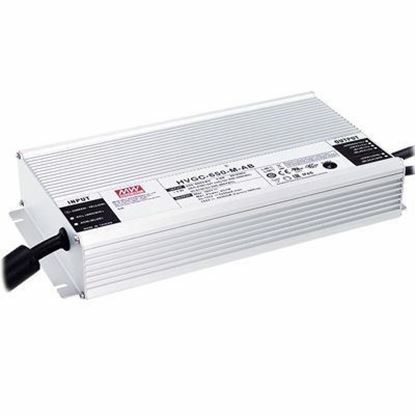 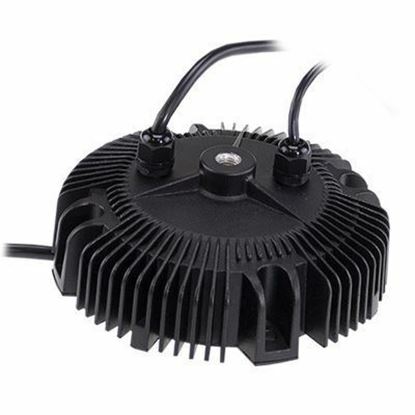 When your signage, LED scoreboards or LED horticulture design demands more flexibility, TRC offers constant power LED drivers to help solve these requirements. 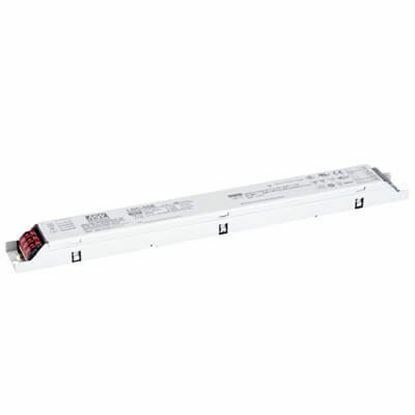 Constant power LED drivers offer greater operational flexibility by keeping the power constant when operating in their peak load range. 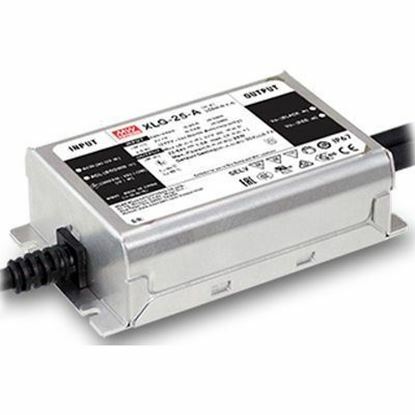 This allows designers to drive the LEDs at higher current than traditional LED drivers of the same power capability. 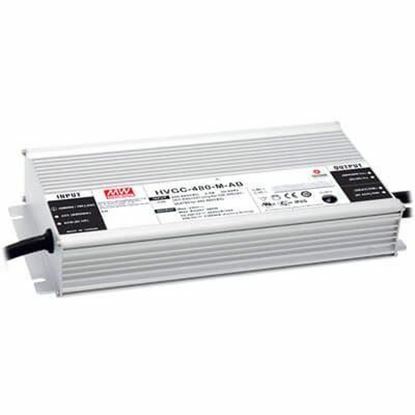 The result of this capability makes designs more efficient while also minimizing the number of models needed for various projects since their specification covers the output range of multiple traditional constant current driver models. 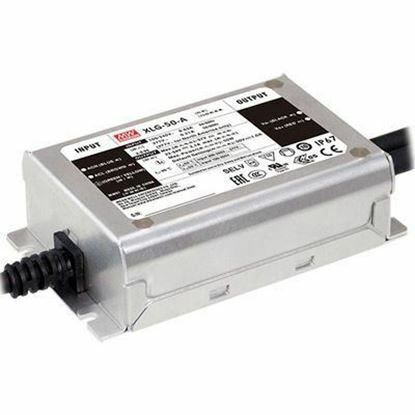 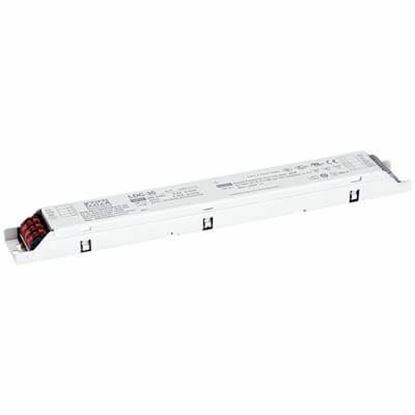 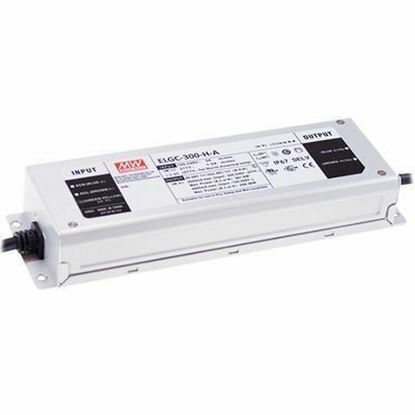 These constant power offerings come with features such as PFC, UL8750, dimming capabilities and IP rated metal enclosures. 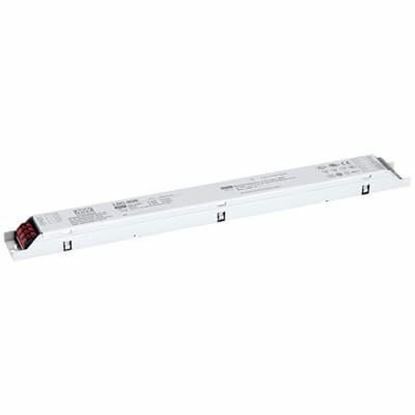 Our LED driver experts will help you navigate through your lighting project and keep you informed of the rapidly changing LED industry's trends.